Parking facilities are complex operations with many moving parts. This makes the process of choosing the hardware and software systems complicated for owners of parking lot businesses. 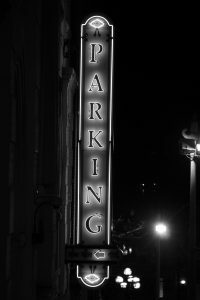 When choosing a parking management system, owners have many factors to take into account. Pricing is obviously an immediate concern. But you also need to consider maintenance, installation, user experience, levels of automation, and others. All the factors can be a bit overwhelming. That’s why we created this guide to how to shop for a parking management system. Below, we’ll outline a couple of the major considerations you need to take into account. Then we’ll break down what you need to know for both the hardware and software aspects of systems sold by different providers. Lastly, we’ll give you some tips for how to go about the shopping process, and what homework you should do beforehand. Some parking management systems are manufactured directly by the company you’re buying from, but others are manufactured by third parties. If you can, you should buy direct from the manufacturer. Sometimes you can find lower pricing from 3rd-party manufacturers, but the overall quality, maintenance, and customer service can suffer. Beware the temptation to pay a smaller upfront cost, only to be hit with high costs for installation, maintenance, and fixes if things break down. When you’re shopping for the right company to provide your parking management system, customer service is extremely important. Parking systems require some degree of ongoing maintenance, which can include both mechanical maintenance and fixes, and software upgrades. Find a company with a reputation for stellar customer service. Online reviews and trade publications are the two best places to start to find companies with the best service record. You should also look at whether the company handles all customer service needs in-house, or subcontracts the work out to other companies. If they subcontract, proceed with caution. Companies that are most serious about customer service tend to invest in it. If they subcontract the work out to others, it also means you might encounter service reps with less than comprehensive knowledge of the intricacies of the parking equipment. In-house customer service teams tend to be better trained in all of the products and how they work. All parking management systems are made up of some combination of two things: hardware equipment and software components. The hardware includes aspects like pay stations, license plate readers, and entry/exit gates. The software is the aspect that allows the hardware to work and communicate. Without software, you wouldn’t have a way to automate payment collection, analytics, or other key aspects of your parking business. In the next section, we’ll describe what you need to know when shopping for a manufacturer for each of these components, starting with the hardware. The physical hardware the makes up your parking management system forms the core of your business. The hardware components are what customers will actually see and interact with when they use your parking facility, so it’s critical that each piece of hardware is effective, and that its use is well-thought out. The design of your parking facility will affect overall traffic, the number of passbacks that are attempted, and just about every other aspect of your business. That means that design is critical, and each decision you make will cut directly into your bottom line. 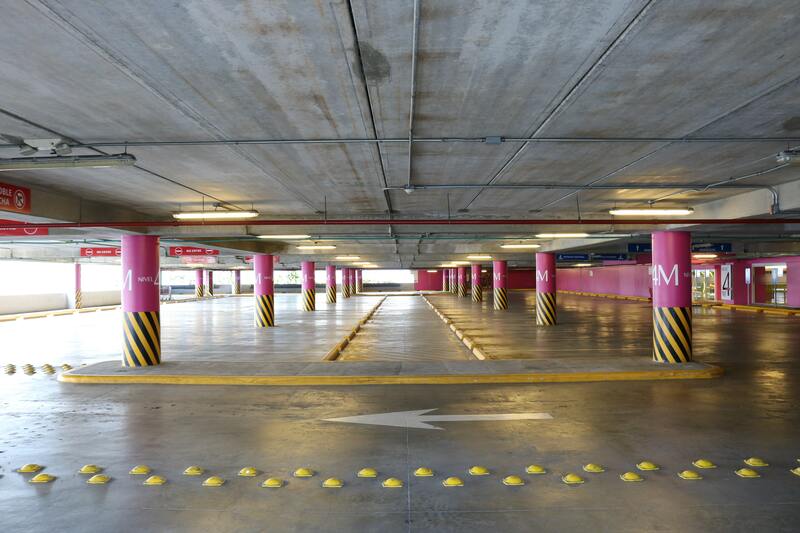 The best parking management system providers have an in-house design team that is expert at working with individual facilities and usage needs to determine the best possible hardware components to place, and where to place them. For example, is your space better suited to use an entry and exit gate with an integrated, stay-in-lane payment system? Or a ticket-dispensing entry without a gate, that integrates with a pay-on-foot station? 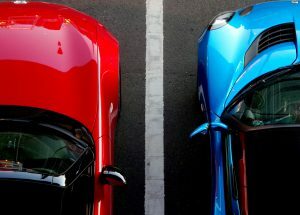 These sorts of decisions play into how smoothly your business will operate and will affect overall profits for the life of your parking business. As with design and customer service, it’s preferable for maintenance to be handled in-house. 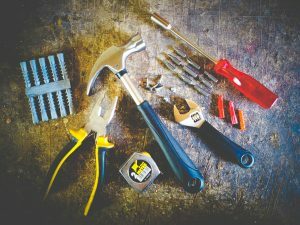 Find out if the company charges for regular maintenance or equipment breakdowns, as these are likely to be necessary at some point. Because equipment is specialized, not all maintenance will be possible to perform yourself. Not all parking management system providers include installation, and others provide it for an additional installation free. Find out any installation costs ahead of time—if installation is not included by the equipment provider, you’ll have to pay a separate firm to install the equipment for you. If you aren’t expecting it, this cost can add up and quickly lead to going over your budget. Ask about installation up front, and if you get so far as to receive a contract, carefully review what it says about equipment installation and maintenance. Ensuring your hardware is intuitive and easy for customers to operate is critical for avoiding missed revenue opportunities, avoiding maintenance calls, and keeping your operation turnkey. Some hardware considerations while you inspect different equipment: are directions clear, and buttons clearly marked? Is each step easy for customers to decipher and link together? Are throughways and traffic patterns, for both vehicles and foot traffic, clearly marked? Go through the whole process, as if you were a customer, and try to identify areas where confusion might crop up. Spending real time to figure this out before you finalize your purchase and install your hardware could save you a great deal of time, money, and frustration in the long run. Without the software to run it, parking management equipment wouldn’t work. Software allows individual hardware components to integrate, becoming a cohesive system. The software is also what enables the hardware to communicate with the Internet, allowing you to process payments, view analytics remotely, and otherwise manage your parking facility business from afar. 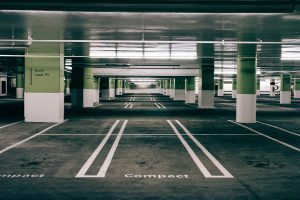 The best modern parking lot software systems are “smart” – that is, they are connected to the Internet, and can integrate seamlessly with smartphones and tablets. This has implications both for managers and customers. For managers, it means you can log into an app and view key metrics for your business in real time. Look for a software system that allows you to use a smartphone or tablet view live metrics such as entries, exits, revenue, overall traffic volume, revenues, and profits. The best software, in addition to live metrics, will allow you to view charts of each metric over periods of time of your choosing. You may also be able to use the app to view live streams from on-premise security cameras, though, oftentimes, video security systems have their own separate apps for this. Smartphone and tablet integration is meaningful for your customers as well. 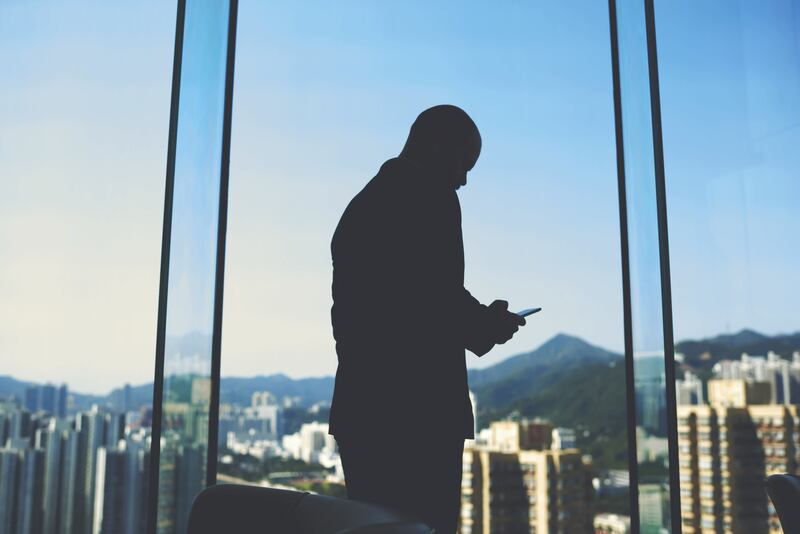 Certain software systems allow customers to book ahead of time online, use their smartphone as an entry or exit system, send mobile payments, and view live parking spot vacancies. You may not need all these features. But in the modern era of parking management systems, the overall ability to integrate with a smartphone or tablet is essential to running an automated operation. In the old days of parking lot facilities, all management had to be done on-site. 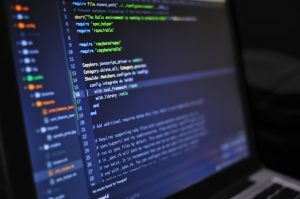 Automation has changed made the processes of managing a facility much more turnkey, but some software systems offer more powerful automation capability than others. The more automated your parking lot management system is, the less time, money, and energy you will have to spend managing it. Smart integration makes parking systems more automated than ever, but not all are created equal in this regard. Look for a software system that gives you the most possible options for automation and remote management of your facility. We mentioned in the section about smart integration that you should choose software allowing you to view key metrics about your business. How important each metric is, and what level of detail you need, will differ for every parking facility. However, automatic analytics collection is essential, and it should be easy and convenient for owners and managers to get the information they need whenever they need it. Deep analytics and data collection tools empower you to make major business decisions that increase revenues. For example, some software might allow you an easy way to dial into peak and off-peak days and hours, when your facility is least and most busy. You could then start charging more for peak hours such as nights and weekends, increasing profits. Without an easy way to automate the collection of this information and make it easy to analyze, you would have to figure it all out yourself. Some parking management software allows customers to book parking online ahead of time, complete with secure pre-paid online reservation systems. For some parking facilities, this feature isn’t necessary or helpful. If it is, however, be sure your chosen software offers it. Making this determination will require some market analysis of the parking needs and customer demographics in your parking facility’s area. 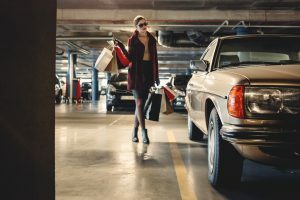 Spend some time doing this research before making a final decision on software, as pre-paid online bookings can have an enormous impact on profits in the long-term, but may not be cost effective for all parking facilities. Security is essential for all parking facilities. In the age of digital payments and payment cards, digital security is just as important as physical. Make sure the software you choose is fully PCI compliant. This ensures it is up to date with all the latest standards regarding secure credit and debit card payments, and payments using mobile apps. In addition to PCI compliance, overall security is essential for software that integrates apps for manager or customer use. For example, if hackers were able to get into your management portal, they might be able to do anything from manipulate pricing to steal your business bank account information. Similarly, for hackers to gain access to the customer end of the software could end with your customers having their credit card information stolen. Find out as much as you can about software security and PCI compliance with any given software system. Even a single security breach can cost you so much time and money that it has the potential to end your business. 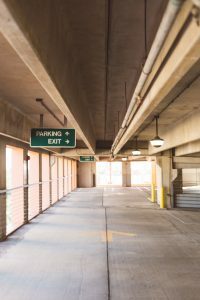 With these hardware and software aspects in mind, you can shop for parking lot management systems with confidence. Before you begin, make a list of features you think you need or might enhance your business. From there, prioritize which are critical features, and which are merely ones you prefer to have but don’t absolutely require. That way, you can rule out any hardware and software systems that don’t offer your must-have features. Then, only looking at the systems left over, you can narrow down which have your preferred features as well. 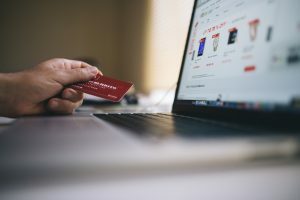 This makes it easier to avoid long, unnecessary sales pitches for software and hardware you don’t need anyway, and streamlines your shopping process. What are PARCS (Parking Access and Revenue Control Systems)? PARCS, also known as Parking Access and Revenue Control Systems, allow parking lot owners and operators to collect revenue and control parking lot access using an automated system. They can contain numerous components including credit card payment terminals, gates, license plate readers, software, and others. PARCS allow for full parking lot management and help minimize passbacks—that is, misuse of the parking lot wherein someone attempts to use access facilities out of order, or fraudulently. Pay stations are terminals where customers can input payments, print entry or exit tickets, and obtain receipts for parking. They allow for sales to occur without an attendant on-site. 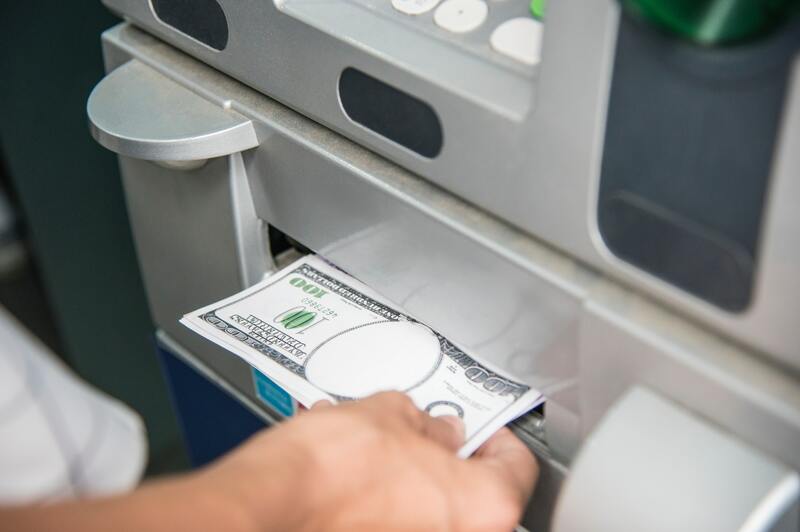 Some machines accept cash as well as being able to process credit cards, but others accept only credit card payments. Pay stations can be either Pay on Foot (POF) systems, or Pay in Lane (PIL) types. POF systems require customers to park, exit their cars, and then approach the pay station on foot. Pay in Lane systems allow customers to stay in their cars, pay for parking, and then drive to their parking spot. Entry and exit stations can include a variety of features. They might dispense tickets, accept credit card payments, or both. They sometimes include a barrier gate that rises and falls for customers to drive through. These stations increase security and can result in lower incidences of stolen parking spots and missed payments. 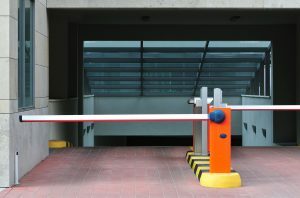 As described above, barrier gates block access until a step, such as a dispensed ticket or a payment, is completed. After it is completed, the gate rises to allow vehicles to pass. The gate can be a bar or a pole. 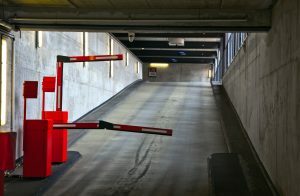 Barrier gates make it significantly more difficult for unauthorized cars to access the parking lot. There are several types of systems used to capture and log license plate numbers of vehicles entering and exiting the parking facility. These can involve mounted or handheld systems, known as LPR and LPI. License Plate Recognition (LPR) systems use strategically-positioned cameras to capture license plate information. The results are then automatically searched in a database of legally-registered license plate numbers. License Plate Inventory (LPI) systems are handheld, requiring an operator to remain on-site. Instead of cameras, the handheld device scans license plates and saves them. The operator can then access the plate information later and cross-reference it with a database. Software integrated with components like pay stations and entry/exit stations allow for smooth operation and automation of entry, exit, payment, and other components. Many systems allow owners to monitor operation with features like web integration, reporting, remote access control, and others. In the next section, we’ll compare and contrast the features of a few of the most popular parking management systems. Depending on your needs, you might benefit greatly from certain PARC features, but have little use for others. For example, if you require a completely remote system, you wouldn’t want to include a License Plate Inventory System, as these are handheld, and require an attendant to be on-site. Since different parking access and revenue control systems offer different product lines and features, we’ll compare some of the biggest ones here: Skidata, Amano McGann, and Hamilton. Skidata’s parking management systems are fully integrated, with physical systems that can be linked with Skidata’s management software for turnkey operation. They offer both staffed and unstaffed, automated systems. Skidata systems and software allow owners to accept a very wide variety of payments including cash, credit, debit, mobile payments, Apple Pay, and even coupons. They also offer a variety of technology in their ticketing systems like RFID, multiple barcode types, employee parking pass cards, mobile ticketing, and others. Industry-leading encryption keeps Skidata ticketing systems secure. Like Skidata, Amano McGann offers a full suite of parking management products and software. They offer entry and exit terminals that integrate with a payment station, requiring customers to take an entry ticket before they can pay via credit card at a payment terminal. Their software is called the iParcProfessional Access Control Software. 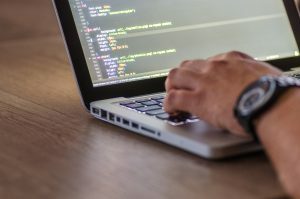 It includes a web client that allows owners remote access to reporting, real-time transactions, customer data, and other key information points. It also allows monitoring of the anti-passback system and alert you to potential passback attempts. Hamilton is a leading manufacturer of automated systems for parking lots and car washes. Their systems use cloud-hosted software. When it comes to choosing the right Parking Management System, it depends on your individual needs. Some parking areas will need to be secured with entry and exit gates, while others will not. Some facilities are better suited for pay in lane stations, and for others, a pay on foot station will be ideal. All major parking system providers come with advanced analytics. But ultimately, what features and equipment you choose will depend mostly on your particular facilities and budget.